New Michael stars tees and tanks! 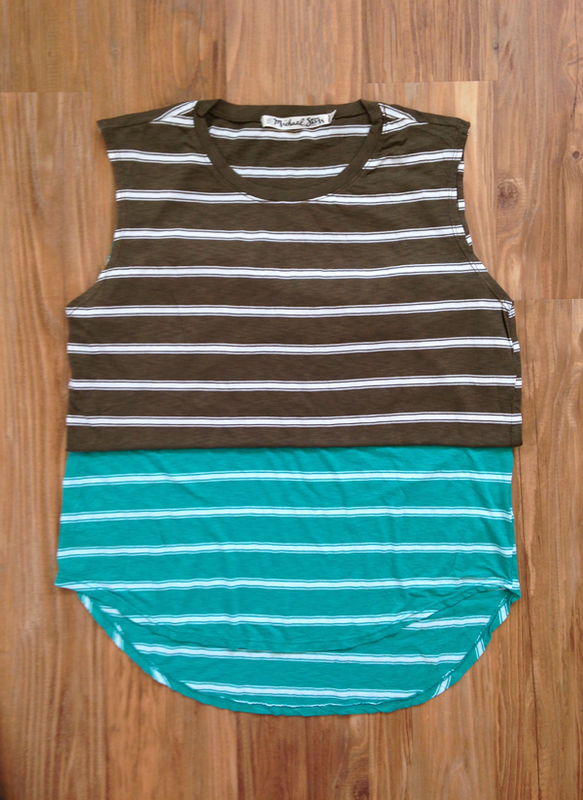 We are basically living in these soft and comfortable pieces - a casual go-to injected with color and stripes. First up is the boxy tee, with cap sleeves and a slightly cropped body, it is the perfect t-shirt. 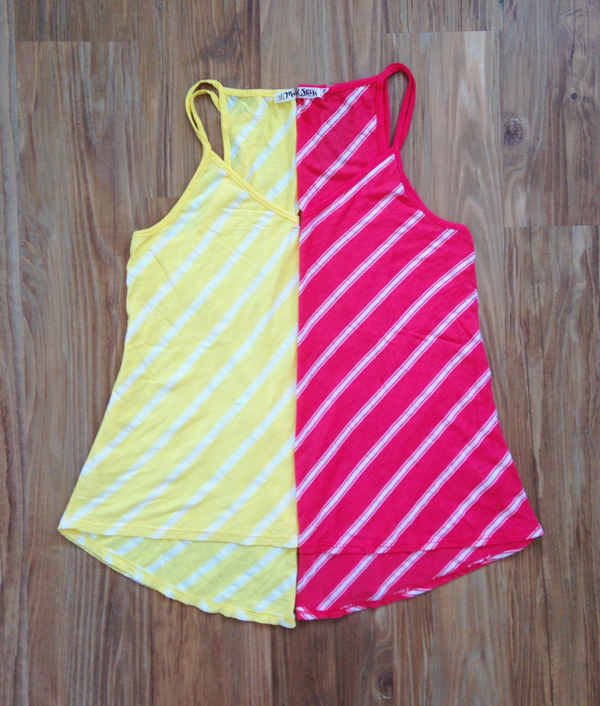 Next is the bias cut v-neck tank, with spaghetti straps and a flowy body that widens at the hem, great to layer over your basic tank (which we also have in an array of colors). And last but not least, our new favorite is the hi-low muscle tank, in a stolen-from-your-boyfriend fit that suits the tomboy in all of us.